How cool is it to travel in a mobile home? Not only can you travel to places whenever you want, you get to do it in your comfort zone. However, owning and maintaining one does not come cheap! According to www.telegraph.co.uk, there are an estimated 1.7 million-plus caravaners and motorhomers in the UK. About 555,000 touring caravans, 205,000 motorhomes and more than 300,000 caravan holiday homes are in use in the UK. 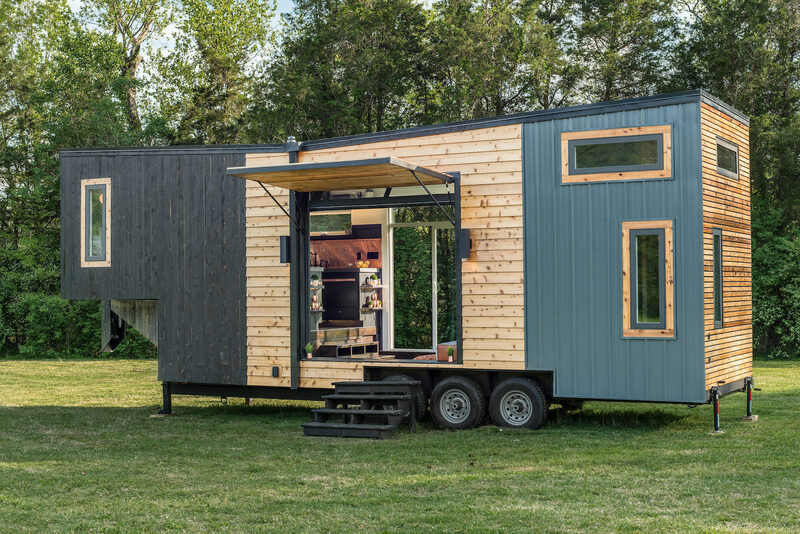 Here are some of the coolest looking mobile-homes! Newfoundland Saltboxes added another modernist-mobile home into their category of eco-friendly structures. The Leaf structures comes in several compact sizes and are built on trailers. The home takes about six months to construct; featuring timber-frame exteriors. The house is well insulated against the winter weather. So far, nine homes have been built. 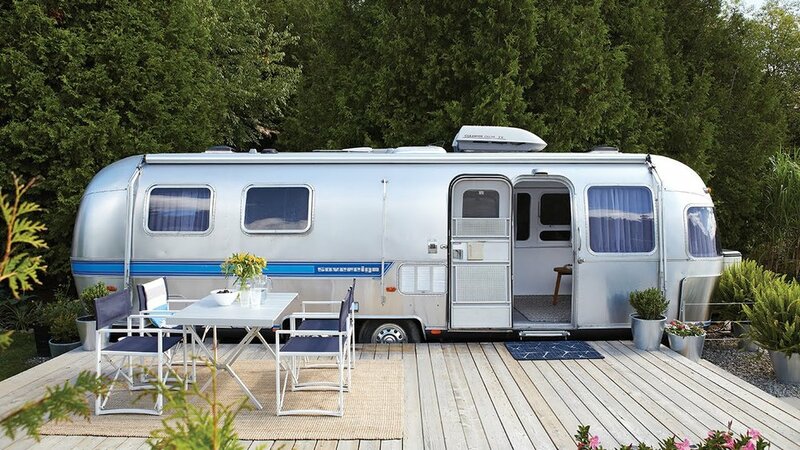 The Airstream Company is based in Ohio and their motorhomes are renowned for their distinctive curved aluminium torsos, which lowers wind resistance. Specification includes; leather upholstery, worktops, hand-crafted cabinets, central heating and LED lighting throughout. This particular one looks tiny but it can be spacious when transformed. The trailer features a four-person table, which also acts as a double-bed, and a tiny but functional kitchen. 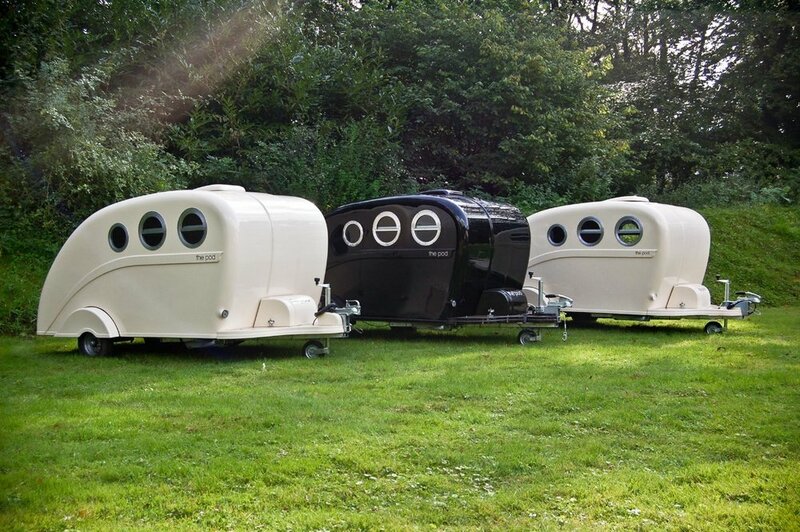 The Pod is hand-made in Britain and aims to produce convenient camping without the complications of larger caravans. Minimal maintenance is the key feature of the Pod. 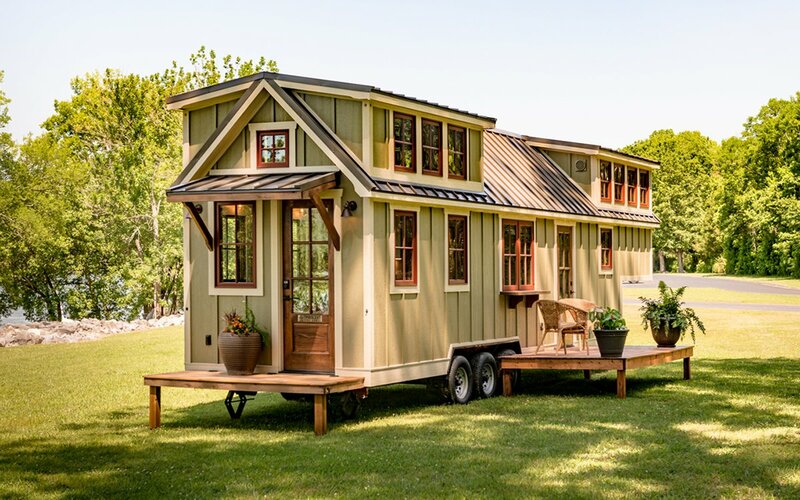 Here are other cool mobile-homes!